Living in the Sunshine State of Queensland means most of the time we spend at home is outdoors, why? We have 2792 hours of full sunlight per year with an average of 8 hours per day and that takes into consideration the cloudy and rainy days. Even winter temperatures don’t go much below 15 degrees during the day either. 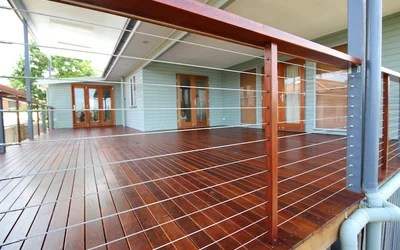 A Brisbane deck would be perfect! 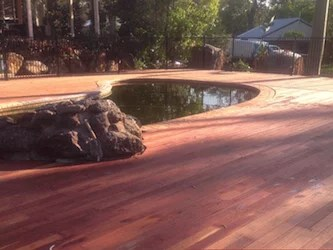 If you have an unused area in the backyard that you could potentially turn into an outdoor entertainment area, sun deck, BBQ area etc. 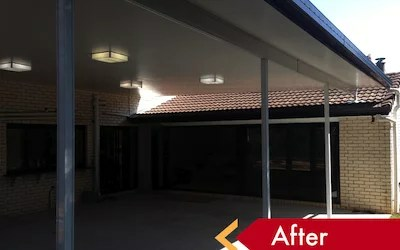 then contact a building professional to discuss the potential of your unused space as well as designing and positioning your outdoor area to capture the right sunlight. 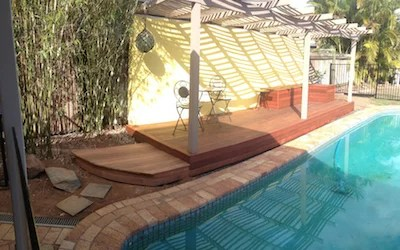 Here’s an example on a few of our recent outdoor projects.. The design of this split level outdoor living area included a pool incorporated into the second level deck, a top deck extension off existing kitchen and dining room and an under deck concrete area to create three areas of outdoor entertaining.